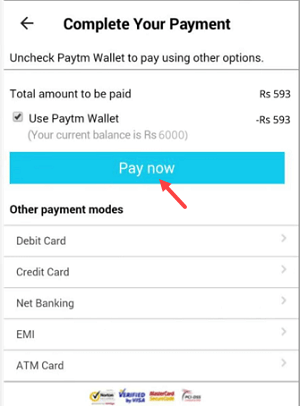 Now, pay your LIC premium payment on Paytm? 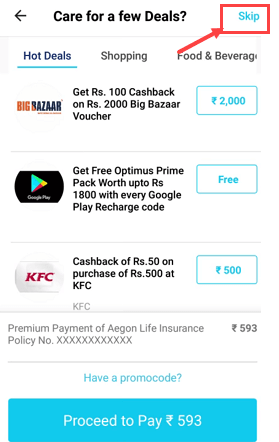 Yes paytm now lets you pay your Life Insurance Corporation policy premium online easily. 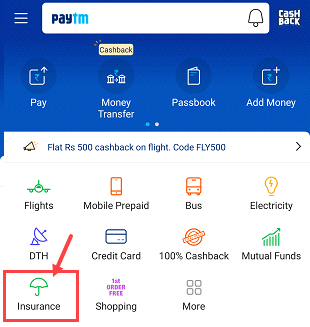 Mobile payment and wallet application Paytm now lets you pay your insurance premium online. 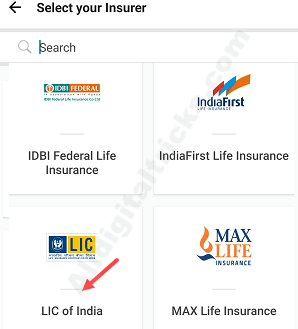 Paytm now support all insurance company to pay online premium including LIC, Bharti Axa, Birla sun life, SBI life, TATA AIA, ICICI Prudential, MAX life, reliance General insurance, Exide life any many more. Step 4: And now enter your Policy number and proceed further. 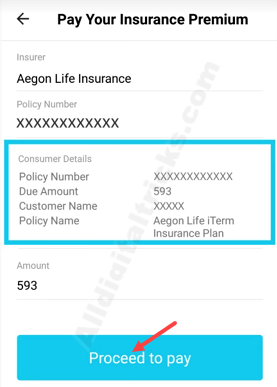 Step 5: On the next screen, your policy details like policy number, name of the policyholder, premium due date, number of the installment due and premium amount will reflect. Tap on Proceed to Pay. Step 6: Next screen, you can see the promo code page. Skip this option and proceed further to pay. Step 7: And finally pay your premium payment using Net Banking, Debit card, credit card, ATM card or directly pay through paytm wallet. Done! your policy premium successfully paid. You can check on next screen. 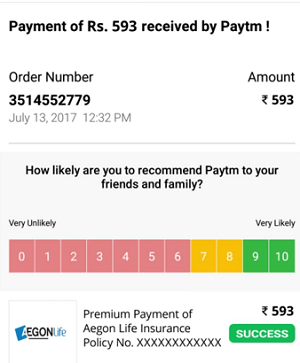 On the successful payment, Paytm will send you a message on your registered email and mobile number for your reference. 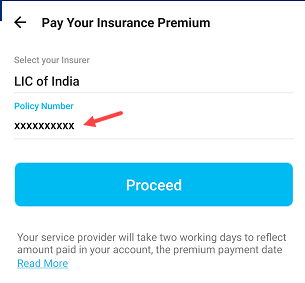 SO this is how LIC policyholders can pay their premium anytime online using Paytm application or website. The same way other insurance holders can also make payment online for their policy.